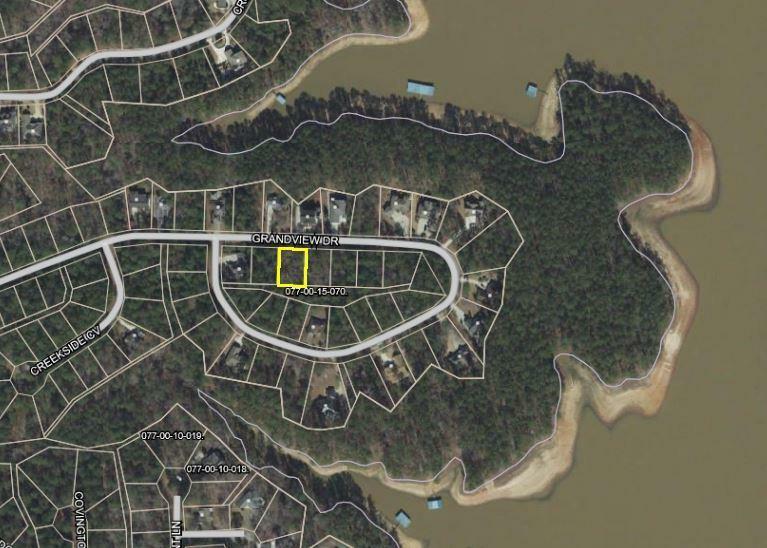 Approximately .30 acre homesite in the Shenandoah section of Savannah Lakes Village, our area's premier lakefront sporting community. 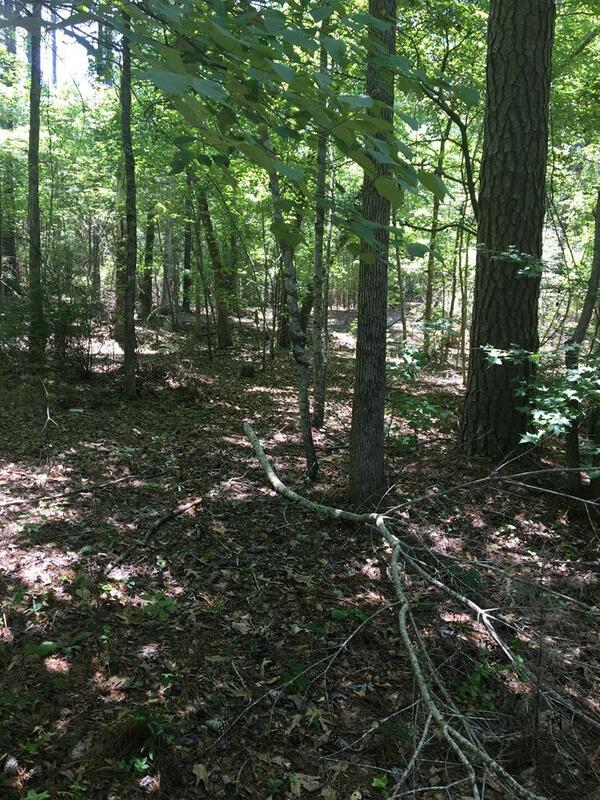 This beautiful lot is an opportunity for a SLAB FOUNDATION (lower costs to build, views of water!). 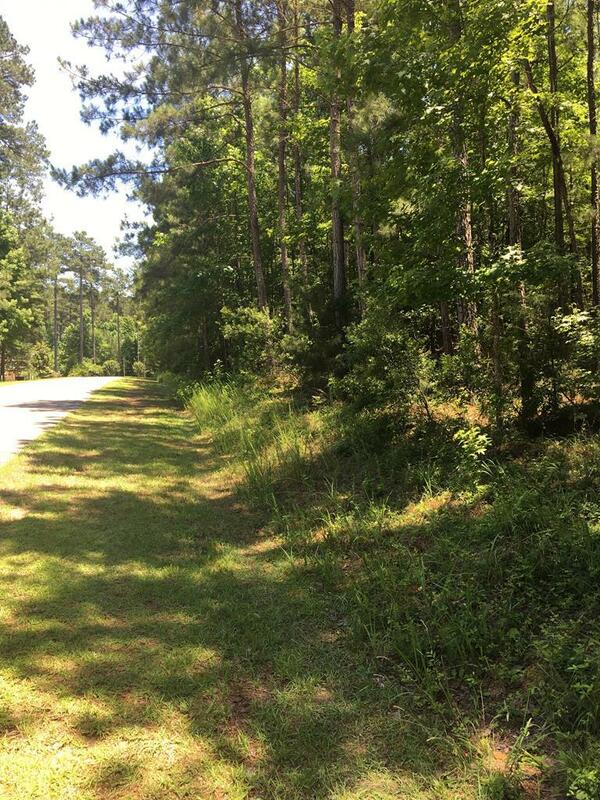 A mature tree sits on the property in a perfect position for a shaded back yard or deck. Situated on a peninsula with numerous homes in place. All lots have lake access and community membership in all amenities, including 2 championship golf courses, indoor and outdoor pools, tennis and pickleball courts, recreation center with gym, sauna, bowling and more. Over 50 area clubs and organizations ensure you will find someone to share your favorite hobbies. 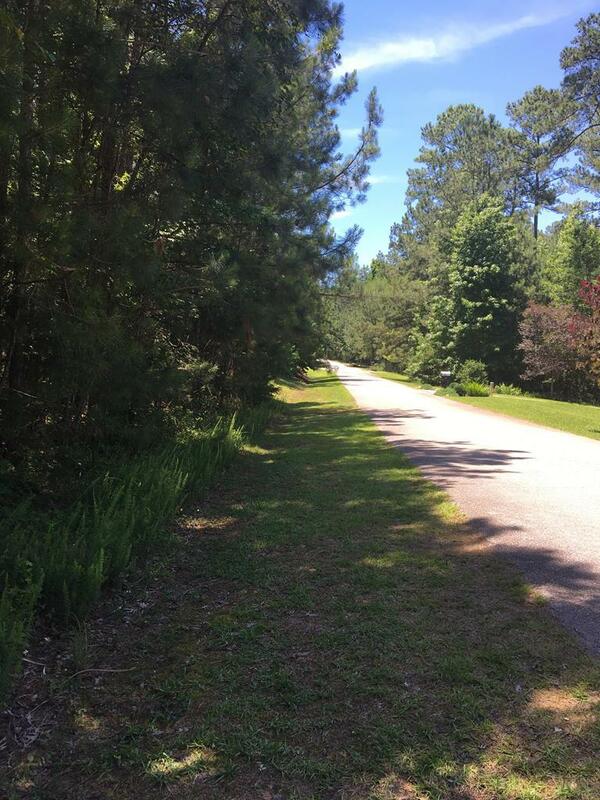 Savannah Lakes Village is surrounded by 3 state parks, Sumter National Forest and Lake Thurmond, providing access to 100+ miles of trails and 70,000 acres of beautiful lake to enjoy! There's even a community garden! FIber optic internet at every lot. This community puts the "style" in "lifestyle".